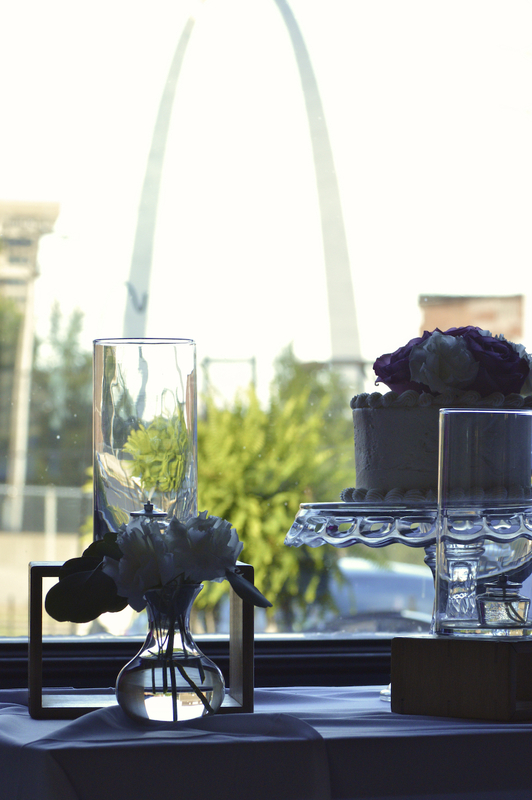 Our entire building is available to rent out for wedding ceremonies, receptions and rehearsal dinners. We offer a variety of services and our in-house event planner has the expertise to create an exceptional event that won’t be forgotten. Consider us if you are looking for a unique venue that you and your guests will rave about for years.